All The Info You Need In One Place! If you work in the construction industry or you like to dabble in a little D.I.Y around the house here and there, you will already know how important it is to have the right tools at your disposal. Having the right tools not only gets the job done right but it also provides a professional touch no matter what the job entails. There are hundreds of different power and hand tools out there that will provide you with an advantage over any job you undertake, and with the help of this guide, you will have a much better understanding of what job each tool is perfect for. Jigsaws are very popular in the construction industry as they provide users with a way of cutting wood and other stronger materials with much more control and freedom when looking to cut in different directions other than just straight lines. You will find that jigsaws have plenty of different uses and many jobs can be done with the helping of a good quality jigsaw and its handy features. Jigsaws are used in conjunction with a working bench so materials can be cut in curve shapes and other different angles to suit the user’s needs. These power tools are often used when users need to cut a curve effect or even small rectangles and squares where other cutters such as circular saws would have a blade that is too big to complete those specific jobs. The jigsaw can also still be used to cut straight lines thanks to the guides some of them come with, but they are much better suited to cutting different shapes and curves where they have much more control and freedom over the material. Circular Saws are generally used for straight cuts as they often provide users with guides to make sure all cuts are precise. Circular saws are particularly useful for users that need to cut to a certain depth as the majority of them often provide a cutting depth of around 55mm, whereas some are able to go as deep as 70mm which is perfect for thicker density materials. They all provide their users with multiple features and settings that can give them advantages no matter what their job entails. 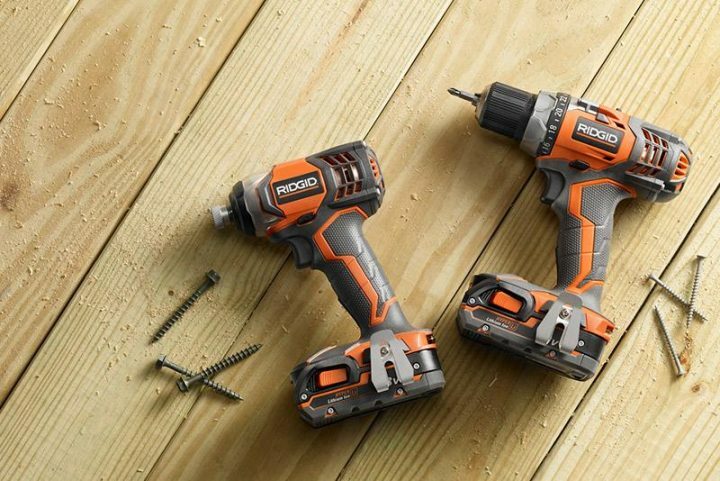 Cordless drills are one of the most popular tools in any toolbox these days thanks to their versatility and their ability to provide users with multiple uses. You will find that most drills are able to cater for different drill bits that not only let users drill, but also let users drive screws in. 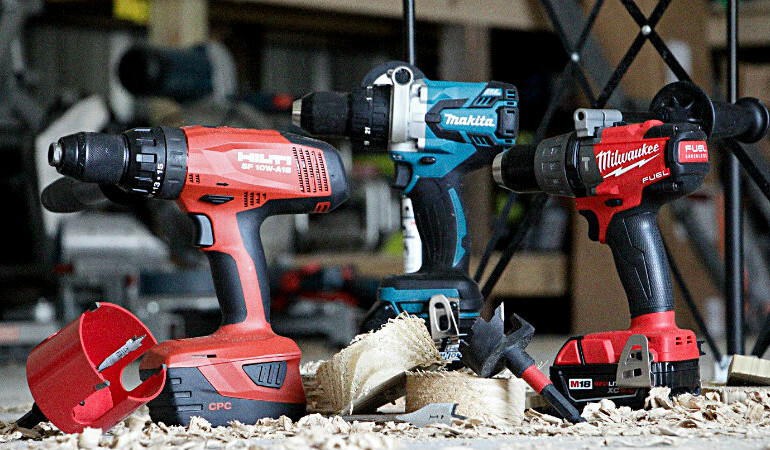 Cordless drills have many different drill bits that can be fitted with them which makes them one of the most diverse and handiest tools around. 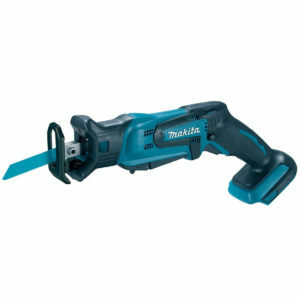 Angle drills are much like standard cordless drills except they are built with convenience in mind. Angle drills let users drill and screw in applications where space is very limited and normal drills aren’t able to fit, with the use of an angle drill, drilling can commence at an angle to suit the user’s needs. Angle drills can be used to complete many different jobs and below we will look at some of the most common jobs where angle drills are used. A reciprocating saw is often used in demolition projects or is used for jobs that don’t really require a “professional touch”. 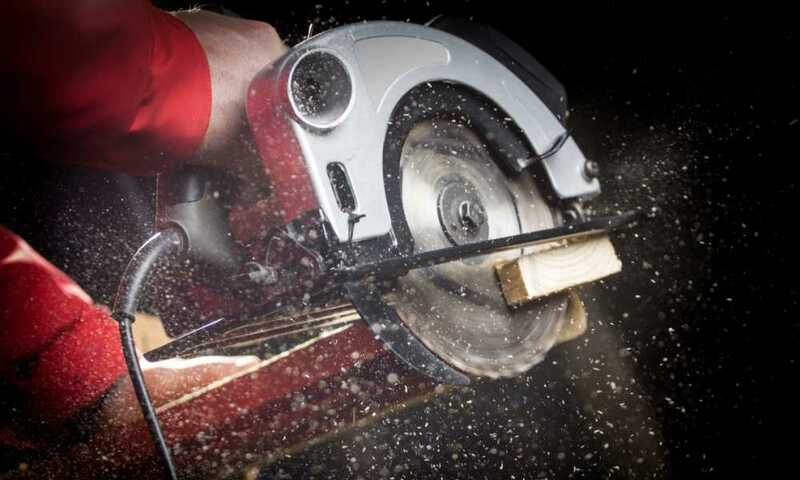 The powerful motors the reciprocating saws are built around will ensure users have a tool that can undertake just about any job that it is presented with. It has a wide range of features and settings that lets user’s get on with jobs without having to necessarily do anything other than push the trigger and move it where it needs to go. Mitre saws are one of the most popular power tools especially when it comes to carpenters, they rely on mitre saws to help them tackle their cutting jobs quickly and efficiently. 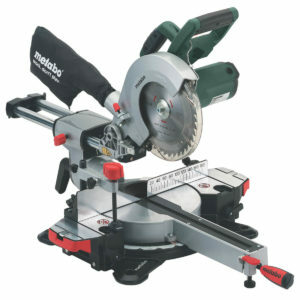 Mitre saws can be attached to worktables which can make cutting longer lengths of wood and other materials easy, and with all of the angles these mitre saws can cut at makes them a mandatory tool among any carpenter. 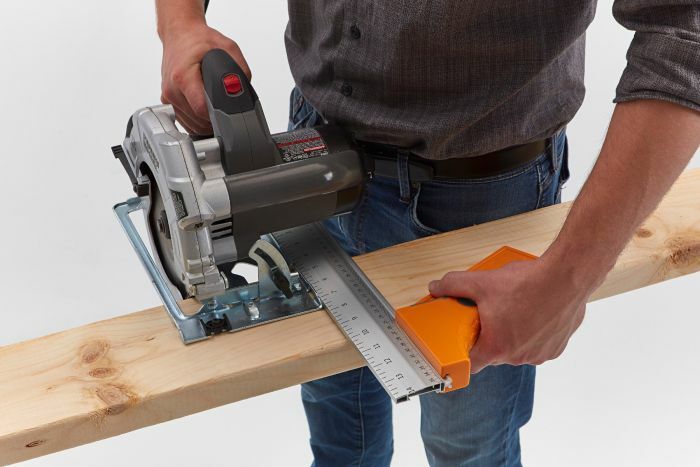 There are many affordable mitre saws you can buy for the house as well and it’s always recommended to have one in the garage as it can take on a lot of different jobs. There are thousands of other hand tools out there that can benefit your working experience but the above ones are some of the ones used on a daily basis at home and by tradesmen. Having good quality tools at your disposal is the difference in making a job look great or average and if you want to make your job look great it’s important to invest in some proper hand tools. In conclusion, this guide was made in order to provide you with a bit of clarity and there are plenty of other tools on the market that can provide you with the experiences you need to get the jobs done quickly and safely. Many tools provide many great features and it sometimes takes a little bit of research to not only find out what the best tools are for the specific job, but also the best brands out there that can provide you with reliable tools that are going to last.